Make sure to get out this weekend and enjoy numerous July 4 events. Many residents will be celebrating a long Independence Day weekend from Saturday through Tuesday and there is no shortage of events taking place around the area. Don’t have any July 4 plans yet? Check out what’s going on around the area. Medford Township will host its Independence Day Celebration and fireworks on Saturday. The event will take place at Freedom Park beginning at 6 p.m. Guests can enjoy a kid’s activity zone, music and food leading up to the fireworks display at dusk. The rain date is July 3. The event is free to attend, but donations to the Medford Celebrates organization are encouraged. For more information, visit www.medfordcelebrates.org/fireworks. The Haddonfield Celebrations Association is hosting Haddonfield’s annual Independence Day fireworks on Monday, July 3. Guests can enjoy food, music and activities along Kings Highway beginning at 6 p.m., with fireworks set to begin at approximately 9:20 p.m. The event is free to attend. Visit www.haddonfieldcelebrations.org for more information. The Camden Waterfront Freedom Festival will take place on Tuesday, July 4, from 5 to 10 p.m. at Wiggins Park, 2 Riverside Drive, in Camden. There will be a veteran’s tribute and concerts, with the evening capping off with fireworks over the Delaware River at 9:30 p.m. For more information, visit www.camdencounty.com/event/sunset-jazz-series-war-plus-special-guests-cherry-poppin-daddies-park-camden-county-freedom-festival. There will be a number of Fourth of July fireworks shows taking place on Tuesday. One of these will be in Wildwood at 10 p.m. There will be a special fireworks extravaganza sponsored by the Greater Wildwoods Tourism Improvement and Development Authority. The fireworks will originate at Pine Avenue, but will be able to be viewed from almost anywhere on the island. For more information on this and other July 4 weekend events in Wildwood, visit www.wildwoodsnj.com/news.cfm?ID=877. A variety of activities will be taking place on July 4 in Ocean City. A Fourth of July Celebration will take place at Ocean City Music Pier. There will be a kite flying competition at 6 p.m. and entertainment leading up to fireworks along the boardwalk at 9:15 p.m. The rain date is July 5. 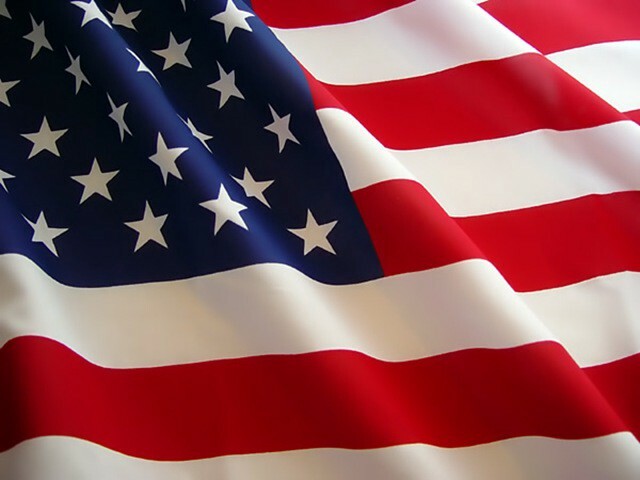 Visit www.oceancityvacation.com for more information on the July 4 weekend. The third annual Philadelphia’s Historic District Block Party will take place along Independence Mall on Monday. There will be a lineup of activities, entertainment, crafters, trucks and more. Activities will take place from noon to 7 p.m. The event is free to attend. Visit http://welcomeamerica.com/event/historic-philadelphia-district-block-party for more information. On Tuesday night, cap off the weekend with the Wawa Welcome America July 4 concert along the Benjamin Franklin Parkway. The concert will begin at 7 p.m. and include performances from the Philly Pops, Mary J. Blige and more. There will also be food trucks, beer gardens and fun activities. The concert is free and open to the public. The night will conclude with fireworks at 9:30 p.m. Visit www.welcomeamerica.com for more information.